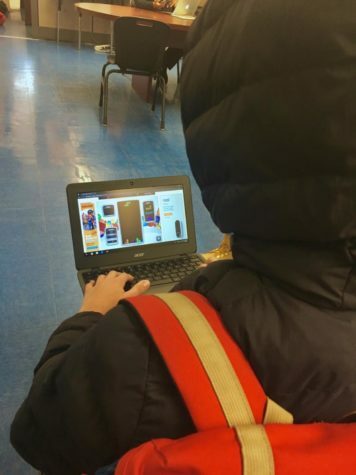 Video games have become one of the biggest forms of entertainment in the world, with console gaming, PC gaming, and mobile gaming combined being worth about $137.9 billion in 2018. (Source 2) With such a rapidly growing market, games are being produced fast and in high quantities. While this avalanche of games ensures gamers will have plenty to play in their free time, it can also make it hard to keep track of all the games coming out. Here’s one exclusive for Xbox One, PlayStation 4, Switch and PC, and six additional games coming to all of them in 2019. – Not all release dates are final, as games can be pushed back due to delays. Similarly, not all platforms are final, as some ports can be cancelled or come after a game’s release. – Unless otherwise stated, if a game is said to be on Epic Games Store or Steam, it is automatically assumed to be on Windows, and the game might not come to Mac, Linux, or any other operating systems. – If for a game’s release date it says TBD (to be determined), this means that we don’t know anything other than what the developer/publisher told us about the release date. – Some of these games may contain downloadable content, in-game purchases or have special editions that can be purchased aside from the regular edition. These add-ons will not be covered here or looked at here. – Some multiplayer games may allow you to talk or communicate with random players online, and sometimes these people may use foul or derogatory language and/or behavior. Please be considerate and respectful to everyone you meet online. There are also ways to mute other players or turn off voice chat altogether if you would like. – The Entertainment Software Rating Board (ESRB) provides a rating system for video games that ensures no one plays games that have inappropriate content. These ratings are: E for Everyone, E10+ for Everyone 10 and older, T for Teen, M for mature (17 years of age or older), and AO for Adults Only (18 years of age or older. Please note that the AO rating is very rare and it is highly improbable it will apply to any of the games listed in this article). The games Days Gone, Mortal Kombat 11, Doom Eternal and Assassin’s Creed III: Remastered, which all appear on this list, are highly likely to be (if not inevitably going to be) rated M. Please check with your parent or guardian before buying or playing any games for which you are not in the age range. – Every game has a place to buy it linked in the sources listed for the game if said place exists. However, these links provided are not the only way to purchase the game. Please do not buy or play games from third-party sources that you deem to be untrustworthy. After releasing a port on the Nintendo 3DS which sold over 2 million units, (Source 4) Nintendo is now finally bringing the franchise to its current flagship console (or handheld) – the Switch. 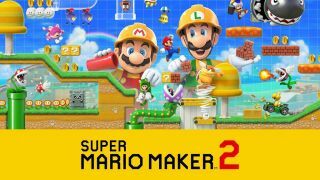 Super Mario Maker 2 is set to expand and improve upon the original, with a new theme from Super Mario 3D World, more enemies, a new coin collecting option, and overall many more options to create the Mario levels of your dreams. 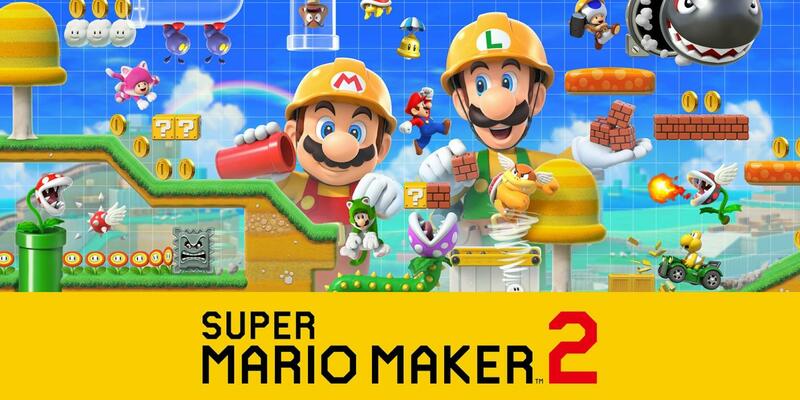 Super Mario Maker 2 is confirmed for June, but we don’t have a release date more specific than that. 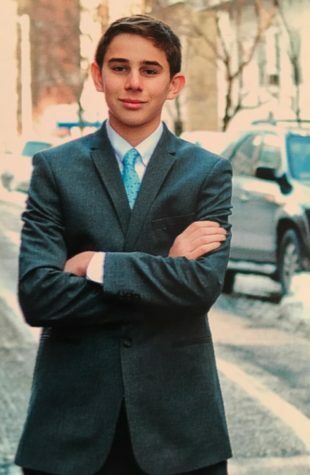 Sam is not alone. Many Mario fans are especially happy that slopes have been added to the level creator in Super Mario Maker 2, allowing for more versatile level creation. However, aside from this, Sam did not seem to think that this new Mario Maker game was that different from the original. 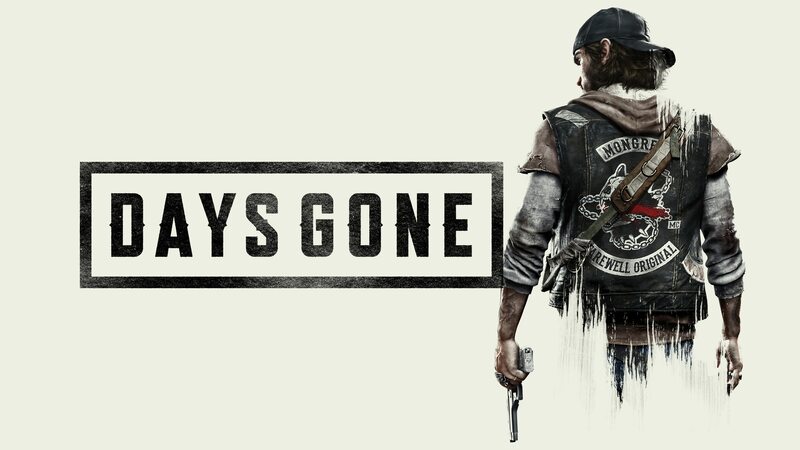 Days Gone is an exciting new open world zombie survival game with elements of horror and third person action-adventure. From trailers, the gameplay looks to be somewhat similar to the Uncharted series – possibly due to the fact that developer Bend Studios also made an Uncharted game for the PS Vita, Uncharted Abyss. Players will take the role of Deacon St. John, a solitary bounty hunter facing a zombie apocalypse and a world that doesn’t seem to want him. Throughout the game, players can explore both the Pacific Northwest and Deacon’s past, watching him deal with the loss of his wife and transition into a rough outlaw just trying to survive. The game looks promising, so make sure to check it out when it comes out on April 26. The original Battletoads, released in 1991, was a side-scrolling platformer/beat ‘em up that mixed together different genres and styles in order to craft a unique and interesting experience. It is notorious as one of the most difficult games ever to be made. Only a few truly dedicated players have ever beaten the game without cheats or mods. However, it is still known to be very fun, and despite being beaten by so few, it has been played and loved by many. While there were a few sequels in the years following the original Battletoads, there has not been a new game in the series for over 20 years at the time of writing this (aside from the one coming out in 2019). Although there was much praise and attention drawn to the announcement of a new Battletoads game when it was announced at Microsoft’s E3 conference in 2018, there has been no gameplay or trailer shown since, and all we know is that the game is slated to release sometime in 2019. Despite this, many are excited about the game, and there’s good reason to be. Numerous recent games have shown that games with an intense difficulty can still appeal to a wide audience, such as Dark Souls, Cuphead and Superhot. 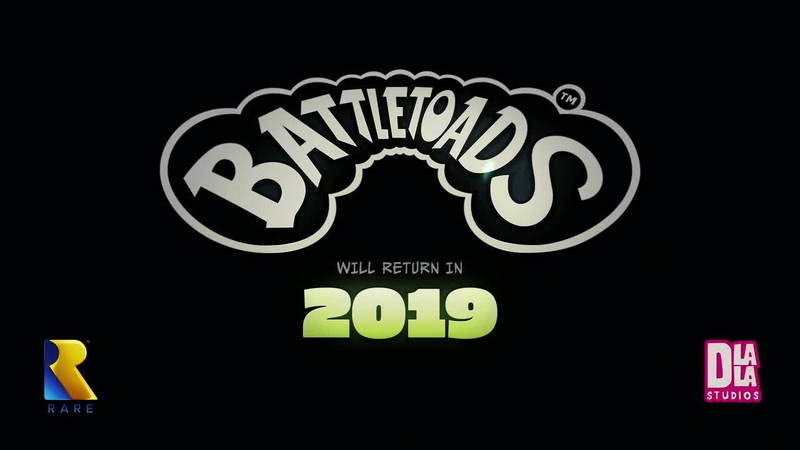 Even if we have few details on the upcoming game, it’s still entirely possible this new Battletoads game could be the spark the series needs to get back up and running. City building strategy games are a fun way to pass time. Anno, a real-time strategy city-building game, has been around for a while, with the series’ first game coming out in 1998. Anno 1800 will be the seventh game in the series and, as the title suggests, it will take place in the year 1800 during the industrial revolution. The last two games of the series, Anno 2070 and Anno 2205, took place in the future, so returning to the series’ roots in the past should be a welcome transition for the game. 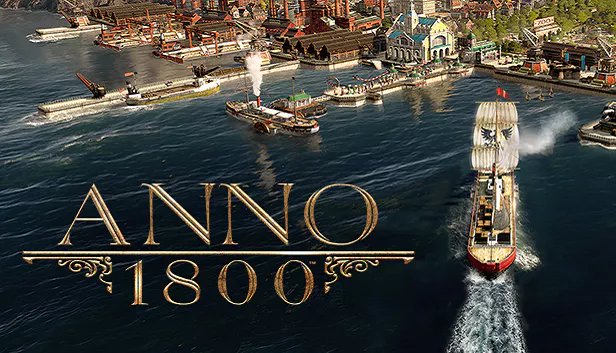 There are a couple of new and interesting features in Anno 1800. One of these is the Newspaper Feature. In the game, you can check newspapers to see how your city is progressing, and whether citizens are happy or not with the way expansion is going. If there’s bad news being published that you don’t like, you can change these headlines to propaganda to keep your citizens happy. However, if they find you out, they can revolt, and you will lose crucial workers. It’s a risk-reward that will test your decision making expertise and knowledge of group psychology. This game will be developed by Blue Byte, a subsidiary of game industry heavyweight Ubisoft. Per its website, this is its second game in the Anno series. Blue Byte has a history of working on popular Ubisoft games such as For Honor and Rainbow Six: Siege, so expect Anno 1800 to be quite good when it launches on Steam on April 16, 2019. If you want to play it before then, there’s an open beta on April 12 through April 14 where you can try the game out before it launches. 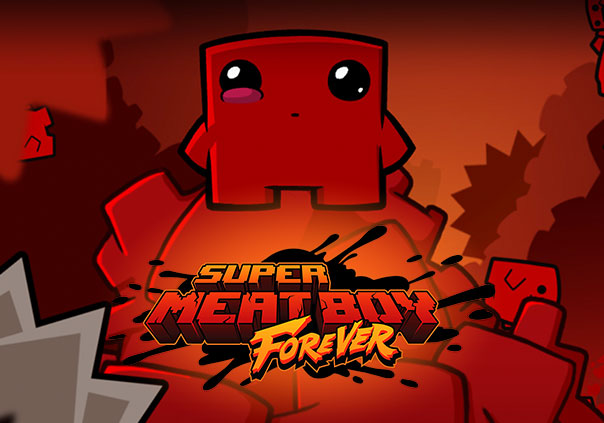 Over eight years later, the sequel to Super Meat Boy, Super Meat Boy Forever, is set to be released. The game has a variety of changes planned. First, the game has now moved to an auto-runner format. This means that whoever you play as will automatically run, even without any user input. This is very different from the original Super Meat Boy, where users would control their character and move them left or right. Another big change is that due to how the game is now an auto-runner, it now only has two buttons. One button is for punching or kicking enemies while the other is for jumping. While this is a drastic turn from the original game (in which users actually controlled their character, and the other buttons were to jump and run) many who’ve played the new game say the change is welcome, fresh and innovative. This new control scheme also is one of the major factors allowing the game to be on mobile devices. Traditional D-Pads often don’t translate over well when brought onto a mobile touchscreen, so having only two buttons while Meat Boy (or whoever else you play as) automatically run allows the game to run smoothly on touch screen without finicky controls. The game will come out sometime in June 2019 for Xbox One, PlayStation 4, Switch and Epic Games Launcher. Do note that the game will be an Epic Games Store exclusive on PC for a while; this means that the game will not come to Steam until a significant amount of time after its launch. In this game’s case, it is planned to release on Steam sometime in 2020. The game is also supposed to be released for iOS and Android mobile operating systems, along with Linux operating system, but there does not seem to be set release dates for these launches. Team Meat has said in the past that the Mac and Linux versions of Super Meat Boy Forever are not a priority, (Source 6) and it has been particularly quiet on the iOS and Android releases of Super Meat Boy. Mr. Singh also praised the original Super Meat Boy when asked about Super Meat Boy Forever. If you want to play the original Super Meat Boy, it is available on PlayStation 4, Xbox One, Switch, Epic Games Store, Steam, Xbox 360, PS3, and PlayStation Vita, among other platforms. 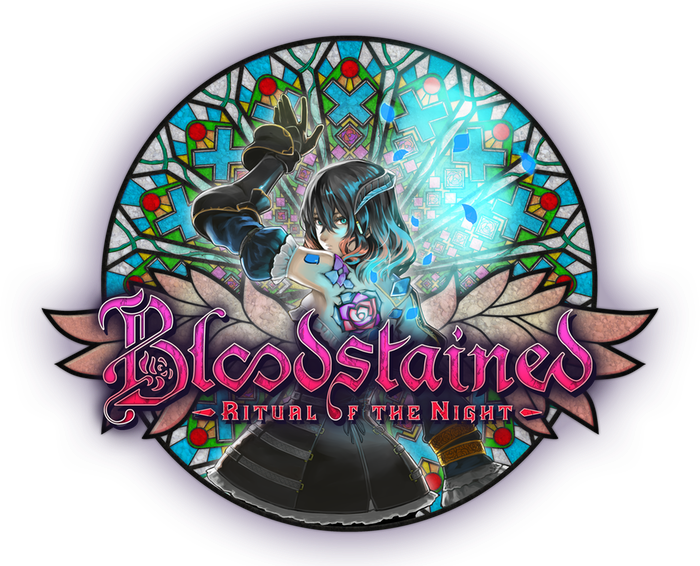 Bloodstained: Ritual of the Night follows the story of Miriam, an orphan in Victorian England who was taken in by an alchemist order. After the order conducted experiments on her involving crystalized demonic energy, she began to crystalize herself, eventually being placed in a coma which lasted for 10 years. She wakes up to find herself being treated, her crystallization momentarily stopped by another alchemist named Johannes. As it turned out, the guild that Miriam was raised by is attempting to bring Demons into the world, and Johannes is attempting to stop them. Now, Miriam must go through a castle of Demons and stop their leader, Gebel, in order to both save the world and stop herself from fully crystalizing. Last year, Bloodstained: Curse of the Moon was released as a companion to Bloodstained: Ritual of the Night and was developed by Inti Creates. However, this game was more meant to pay homage to older titles such as Castlevania III: Dracula’s Curse, as it had a pixelated style similar to games on the NES. The new game, Ritual of the Night, is getting an entirely new developer, publisher, aesthetic and level of fluidity. Many people are excited for this game. So many, in fact, that the game got 64,867 backers on its kickstarter and raised $5,545,991 out of a $500,000 goal. Multiple backers on the Kickstarter even pledged $10,000. (Source 8) To top it all off, all these numbers were achieved in only 32 days of fundraising. Just last month on the game’s kickstarter, we were given a release window of Summer 2019 and were told the game would also include a crafting system, where players could craft weapons. If you’re interested in the game, make sure to stay tuned to their Kickstarter or Twitter, where the devs post frequent updates and news about the game. The game looks to be an enchanting throwback to side scrolling classics, and is definitely worth taking a look at if you have even the slightest interest in platformers or Metroidvanias. Mortal Kombat has been one of the video game industry’s most renowned fighting game series since the original game’s release in 1992. Mortal Kombat is recognized worldwide for its intense gore and violence, interesting characters and stories, brutal finishers, and combos. 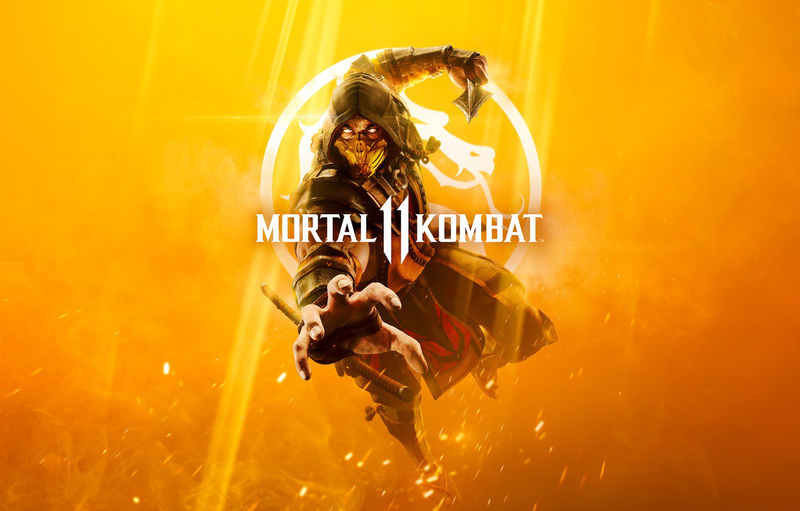 The most recent new game in the mainline series, Mortal Kombat X, was well received, and Mortal Kombat 11 is slated to be even better. While mainstays like Scorpion and Sonya Blade return, new characters, such as the new main antagonist Kronika and her servant Geras, should keep the game interesting and fresh. Developer NetherRealm has a history of quality fighting games, from the popular Injustice series to the more recent Mortal Kombat XL. New and returning characters are still being confirmed at the time of this writing, so stay tuned for more characters and announcements. Revitalized in Mortal Kombat X, the Brutality gameplay mechanic returns in Mortal Kombat 11. A Brutality occurs when a player meets a certain set of conditions and executes a particular combo to finish off an opponent. When this happens, whoever just executed said Brutality engages in a bloody, spine-chilling execution that often involves one or more internal organs being seriously mauled, or sometimes even forcefully removed. And as ferocious as they are exhilarating, the classic Mortal Kombat feature of Fatalities return in Mortal Kombat 11, giving players the option to savagely obliterate their opponents in a variety of creative ways after the characteristic Mortal Kombat line, “finish him/her!” Similar to Brutalities, Fatalities are extremely violent and usually involve one or more body parts being viciously detached. Mortal Kombat 11 launches on April 23. If players pre-order the game, they get exclusive access to the game’s beta, and also get fighter Shao Kahn for free. Somewhat of a successor to 2010’s Sonic & Sega: All Stars Racing, Team Sonic Racing appears to be Sega’s response to the immensely popular Mario Kart series, and especially Nintendo’s recent Mario Kart 8 and Mario Kart 8 Deluxe. In Team Sonic Racing, players take control of various characters from the Sonic the Hedgehog franchise, from Sonic the Hedgehog to Knuckles the Echidna. Similar to other kart racing games, Team Sonic Racing is fast paced, and the lead can change at any minute. The game relies heavily on drifting and item boxes, which differentiate it from more realistic racing games such as the Gran Turismo series. Team Sonic Racing will offer a variety of modes similar to that of the Mario Kart series, such as Grand Prix, Time Trials, and local split-screen co-op of up to four players. However, Team Sonic Racing has something to set it apart from the Mario Kart series: new cooperative gameplay features. Players can team up with up to three of their friends (or three random other players) and race against another random team. In Team Racing, players can use a variety of new and creative ideas to assist each other when racing in this mode. These include: “Item Box Transfer,” where players can send “wisps” to each other, which are items retrieved out of item boxes that give the player special powers and abilities; “Skimboost,” an ability where players can speed past slowed-down teammates in order to speed them up; and a “Team Ultimate,” where players fill up a meter for their Team Ultimate. Once the meter is filled up, players can activate it, where all players on the team get a speed boost. If you’d like to race on the same screen, that’s still available. Players can also race against their friends online without random players if they’re on seperate systems. If you would like to race solo against other people online, that’s available as well, with 12-player races. While the game is noticeably similar to its Mario counterpart, it does offer some new features, and is playable on all major game systems. This is in stark contrast to Mario Kart, which is only available on Nintendo game consoles. If you’ve been itching for a new kart racing game, this is the one to get. Doom has been one of the quintessential shooter series of the video game world ever since the original game released in 1993, frequently being touted as one of the best and most influential games of all time. After being rebooted in 2016 with a fun and exciting new Doom game simply called “Doom,” the series looks to continue the success with Doom Eternal. As per usual, Doomguy (the unnamed protagonist of the series) will go to Hell and back (literally) to kill every demon he can find. Iconic Doom guns return, such as the double-barreled shotgun or the profane BFG 9000, to ensure that you can kill all the evil spirits your heart desires. There are “twice as many [enemies as the] last [Doom game],” per the game’s director and creative director. 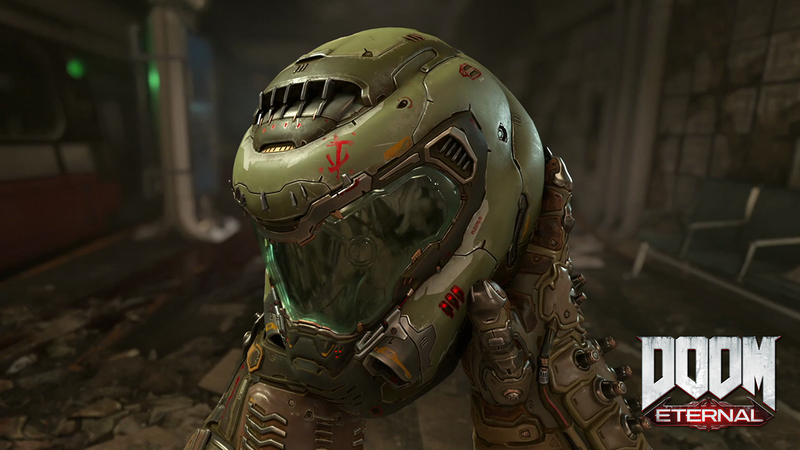 (Source 11) Multiplayer was introduced to the series in the 2016 iteration of Doom, and it makes its return in Doom: Eternal. However, this time there’s a new and interesting mode where players take the role of the enemy. In Eternal’s Invasion Mode, players take the role of a demon and try to kill the Doomguy in another person’s single player game. Never before have players had the opportunity to play as the demon, and this should really make the game that much more interesting. Of course, this being a Doom game, fast-paced firefights against demons and journeys through Hell are in the game’s DNA. Players will get that classic Doom-feel that so many gamers have relished, but expect new and interesting features to keep the game exciting. While Mr. Singh played Battletoads in his youth, he also played some of the original Doom games, and is interested in Doom Eternal. In 2017, developer Id Software surprised many by announcing that the 2016 Doom reboot would be coming to Switch. This time, instead of being ported to Switch, Doom Eternal will launch for Switch day one, right alongside its console and PC counterparts. Whatever you play it on, make sure to pick up Doom Eternal when it comes out sometime in 2019. Coming out later this month, Assassin’s Creed III Remastered will bring the Revolutionary War adventure of Assassin’s Creed III to a new series of consoles and to Uplay on PC. While it is possible that Assassin’s Creed III will be on Steam (or maybe even Epic Games Launcher) it is more probable that this game will remain exclusive to Ubisoft’s Uplay service. Assassin’s Creed III follows main character Desmond Miles as he relives the memories of his fictional ancestor Connor, a member of the Brotherhood of Assassins. 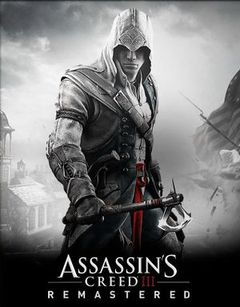 In the Assassin’s Creed series, the Brotherhood of Assassins fight the Templars, their sworn enemies. In the games, both have existed since around the time of Adam and Eve, and both want to serve humanity. However, the two organizations have very different ideas about how to serve humanity and achieve a perfect world. While the Assassins seek to ensure free will and equality, their opposites, the Templars, seek to preserve humanity by ruling over it and “saving it from itself.” This contrast of ideas is one of the most captivating parts of the Assassin’s Creed games, and it’s fascinating to see this war of ideas take place. The Assassin’s Creed series revises history to showcase the conflict between the Assassins and the Templars – and in doing so the conflict between these ideologies – in order to illustrate the complexity and depth of this conflict. Aside from having an enthralling central struggle, the rest of the game was also excellent. The gameplay, graphics, plot and characters are held in high regard by many. While the plot will stay the same as the original, there will be updated lighting, physics, character models, gameplay and more. The game will include all Assassin’s Creed III DLC, and will have remastered versions of the DLC as well, along with a couple of brand new missions. For anyone who bought the Assassin’s Creed Odyssey Season Pass, Assassin’s Creed III will be free; otherwise it will cost $40. It looks like we have a lot of great games coming out this year, and there’s plenty of reason to be excited. Keep in mind that this is not a fully exhaustive list of games that are coming out, and there are many more great games coming that weren’t mentioned here. 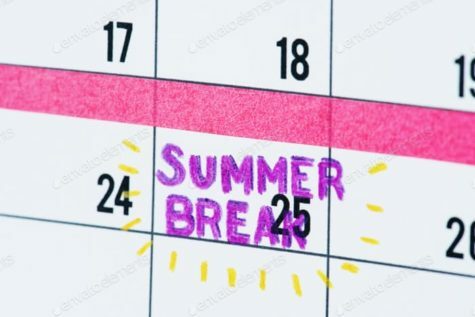 Have fun gaming!